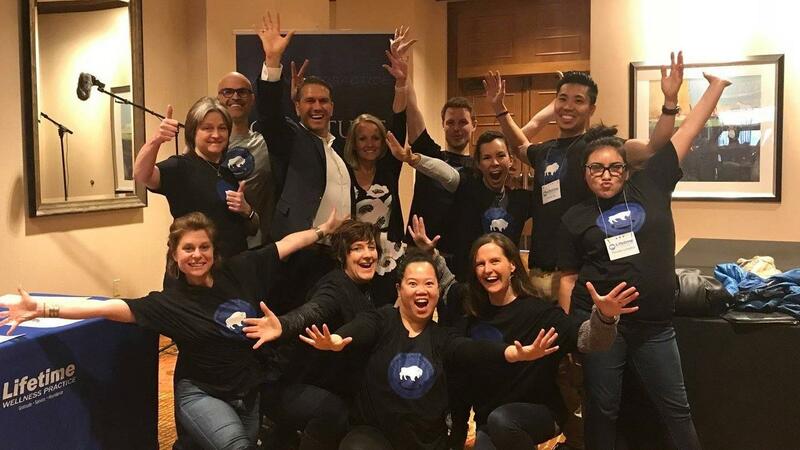 An unparalleled opportunity for ongoing support, mentoring, and training in every aspect of your business from an experienced team that will grow your practice. Coaching and training for your entire office team. 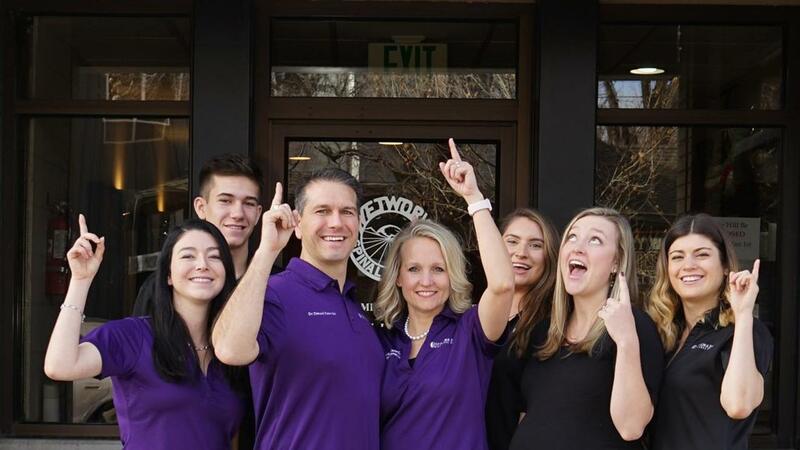 To build the practice of your dreams, you need a team that that knows the cutting-edge strategies for converting patients. 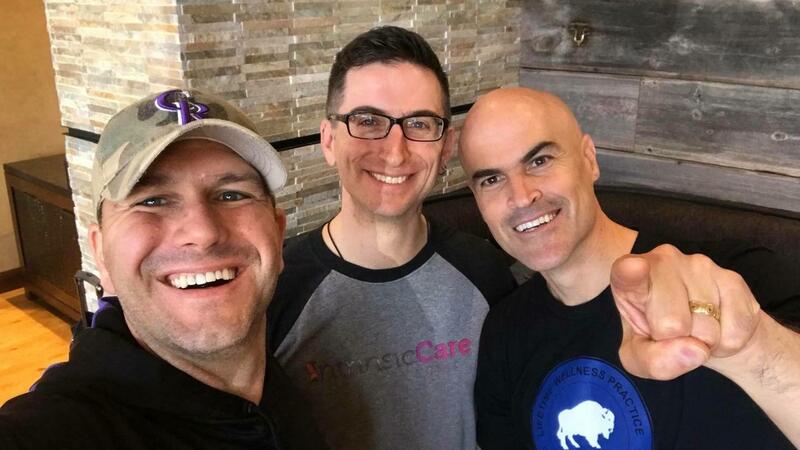 An elite mentoring group for chiropractors who want to change the world. You can apply now to be one of the exclusive few to go on this one-year journey with Drs. Daniel and Richelle Knowles. Go where no team has gone before! Private one-to-one guidance and support you need to build a million-dollar practice. Learn what it takes to bring your office to the next level and build the practice of your dreams through this exclusive hands-on coaching opportunity. 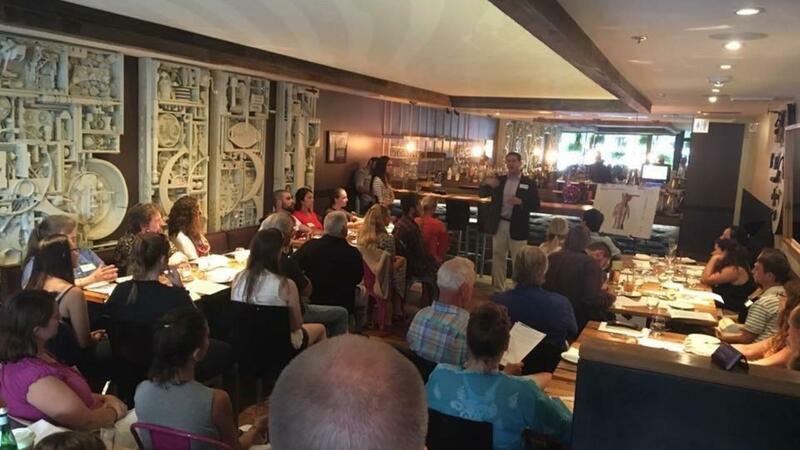 This system gives you access to proven strategies that will help you to maximize how you promote your business and create stronger relationships with your practice members and your community. Learn how you can add 5 to 30 consistent new patient referrals to your practice each month. You will gain more exposure and increase your patient referral count. 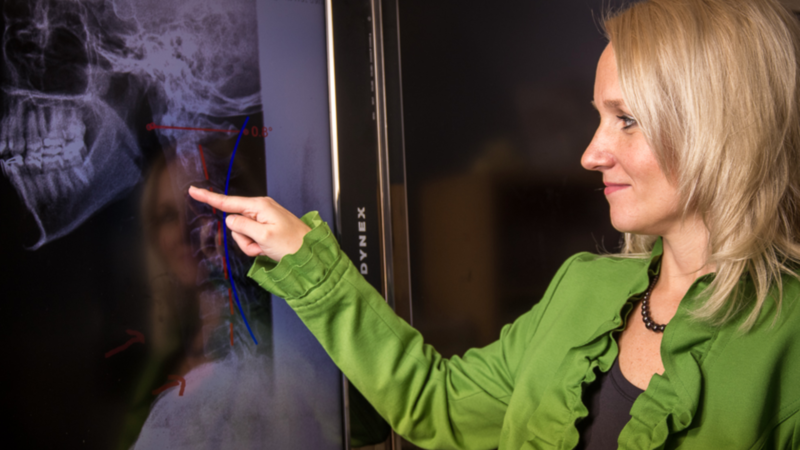 Enhance your understanding of your patients’ needs and learn how to interpret spinal scans in a fresh, new light through these 4 hours of exclusive content. The resources, communication tools, and strategies you need to develop and mentor your dream team. You will receive specialized training and information about: the hiring process, firing. re-evaluations, training, employee reviews and team member reviews, and so much more! 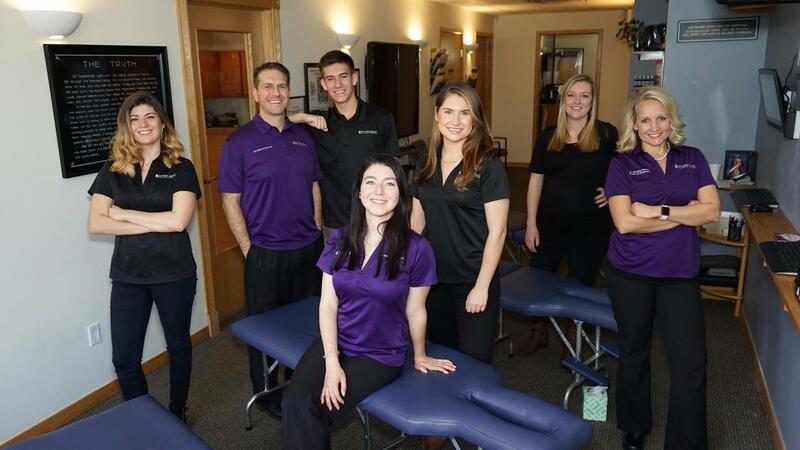 By utilizing the services of the ChiroRep marketing team you can establish and maintain a healthy image and strong patient base for your practice. 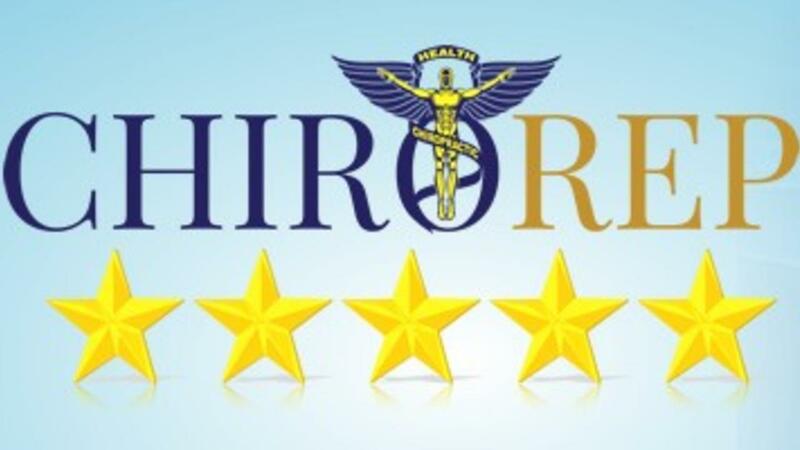 ChiroRep has identified the most innovative approach to building a 5-star reputation specifically for chiropractors. Website services with the ability to attract more people online and convert them into patients. 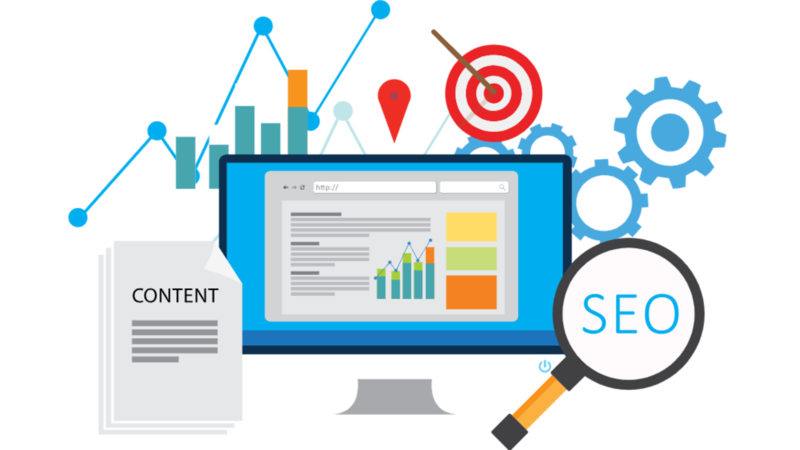 By combining the power of local SEO to rank your practice, with a beautifully designed and streamlined site, you can draw more attention to your office and engage more potential patients online!